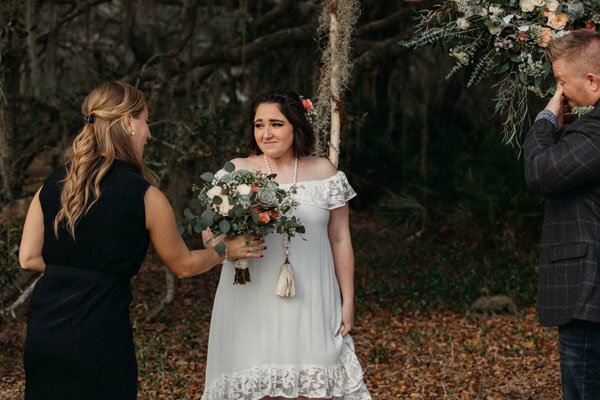 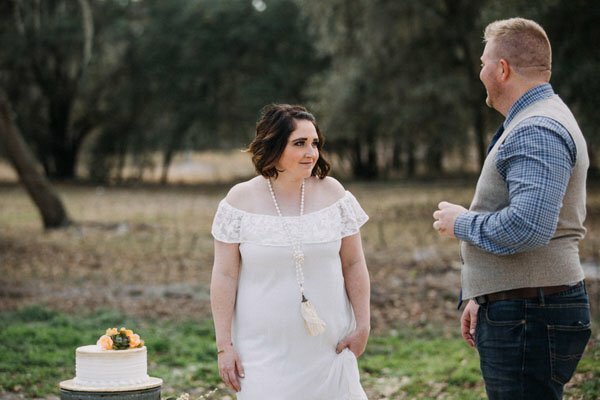 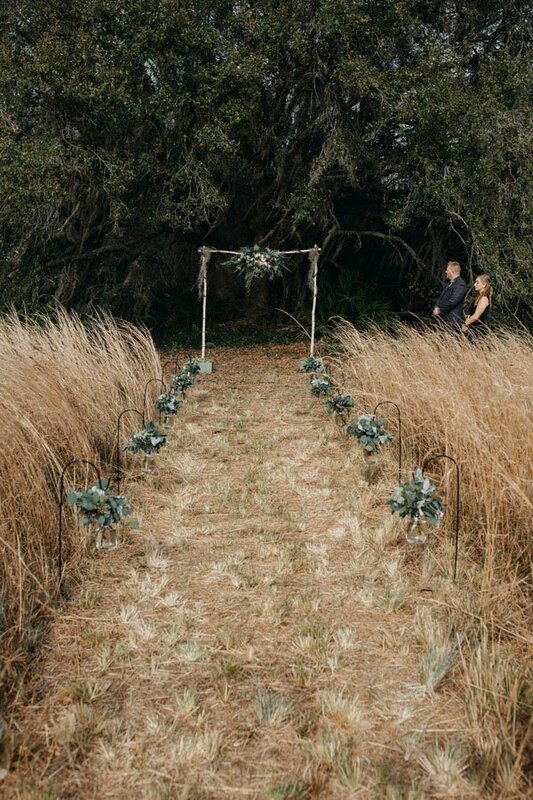 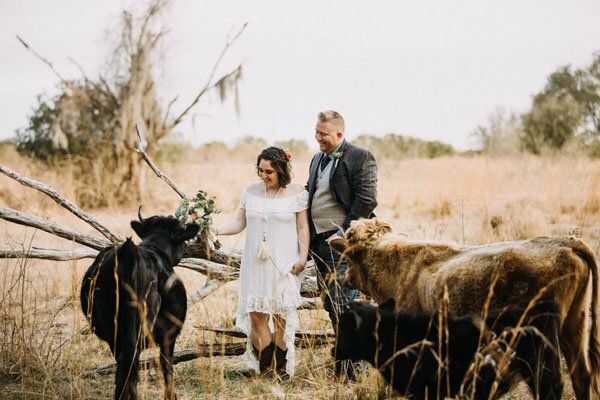 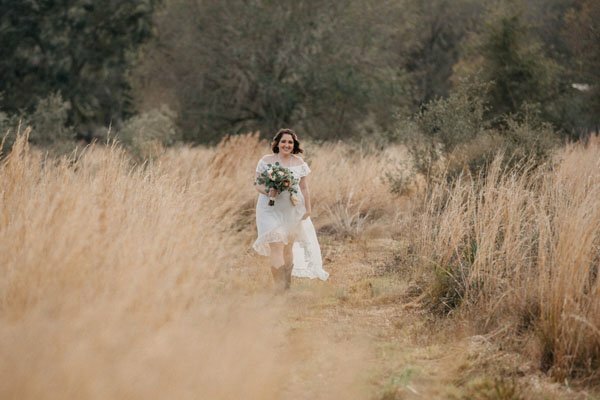 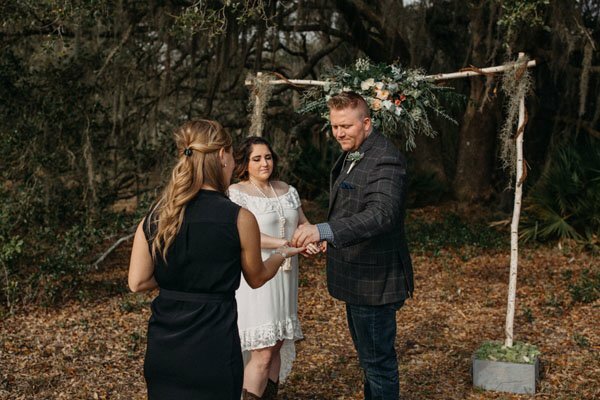 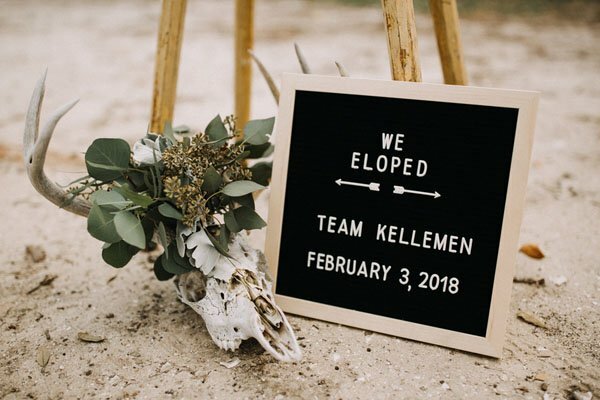 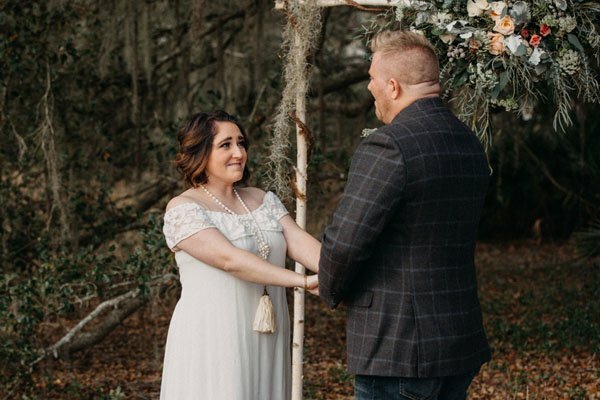 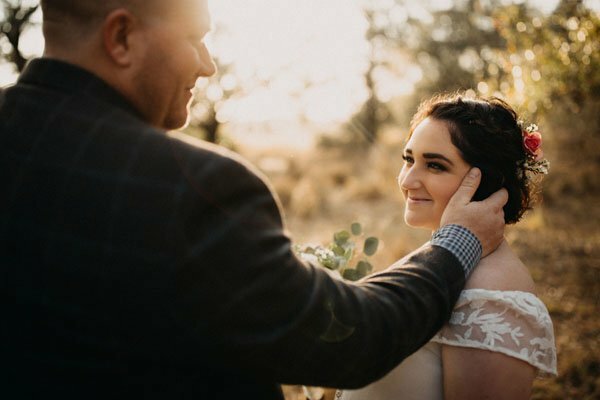 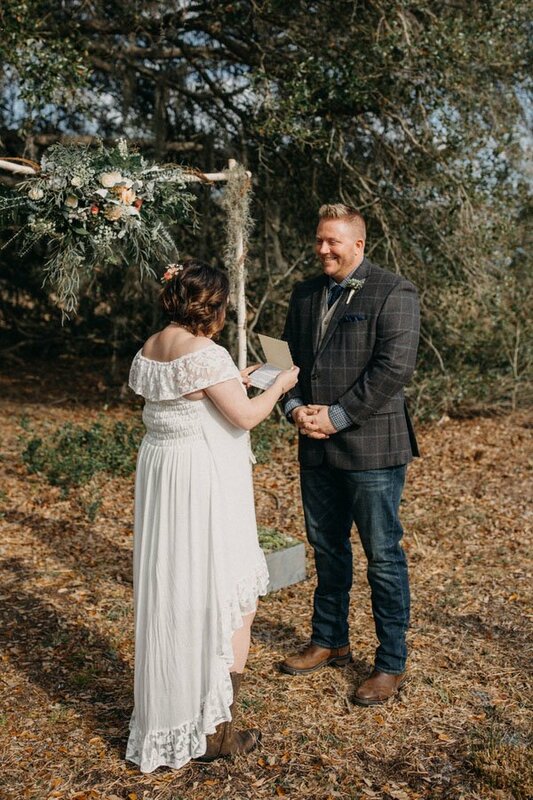 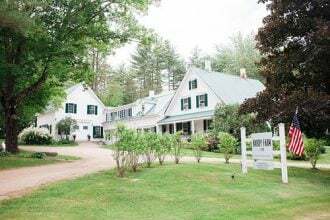 It’s not everyday we see such a beautiful elopement. 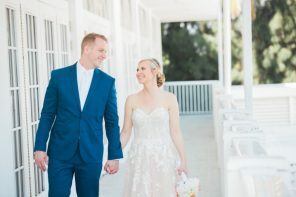 I love how intimate and special these pictures are…and when you hear the backstory of how Alex and Ryan met and this day came together, you’ll have even more goosebumps. 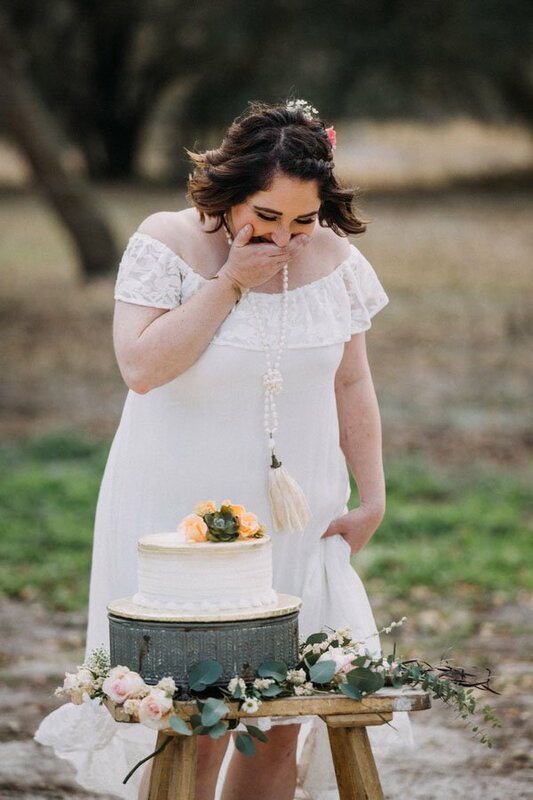 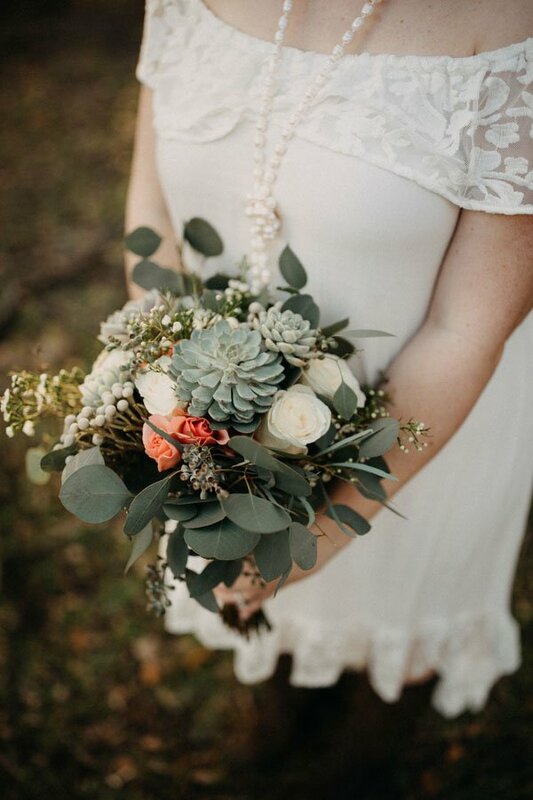 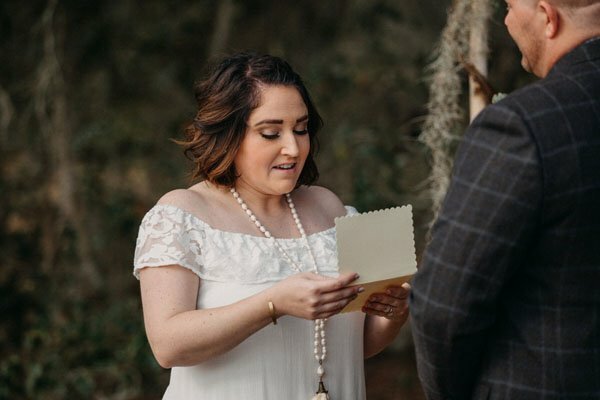 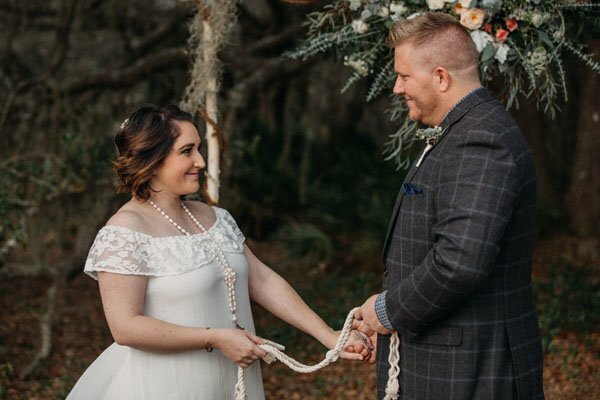 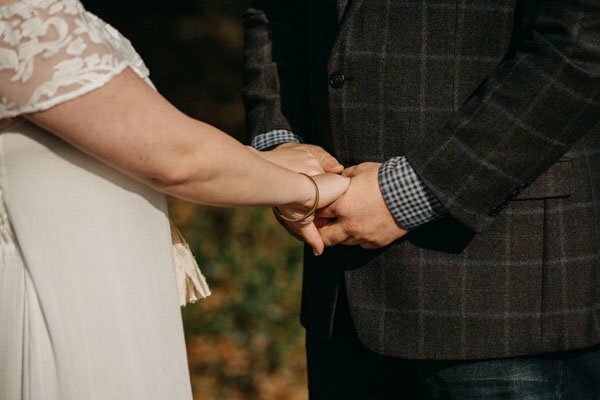 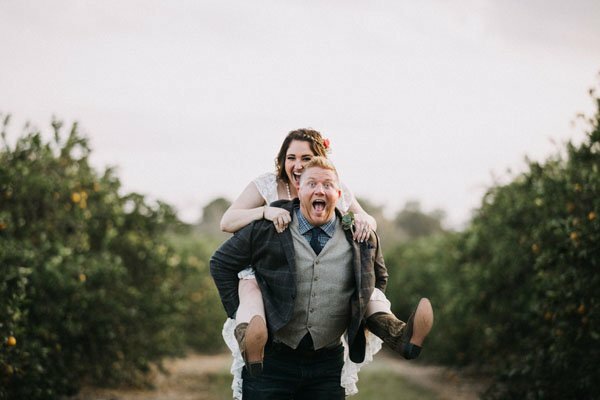 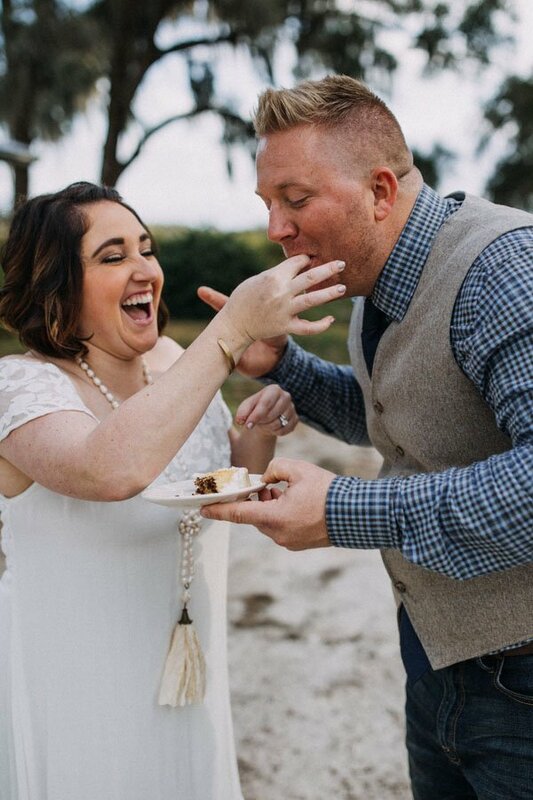 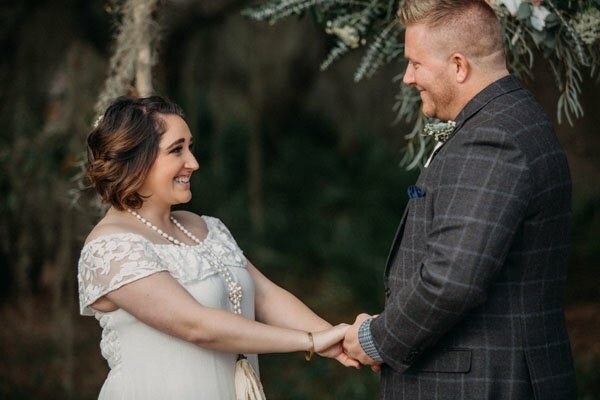 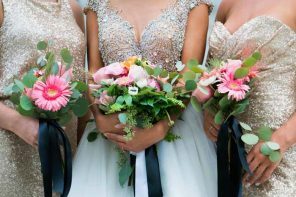 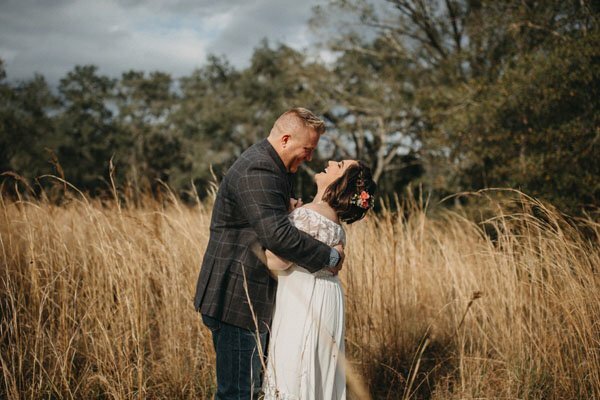 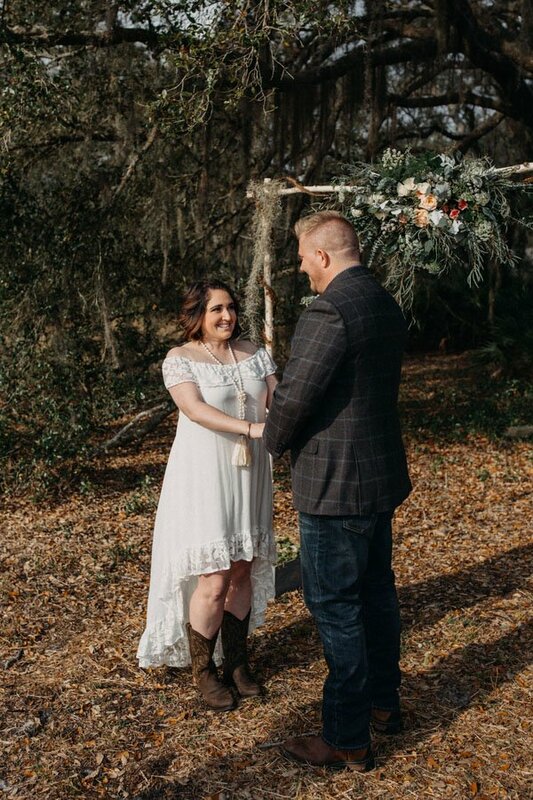 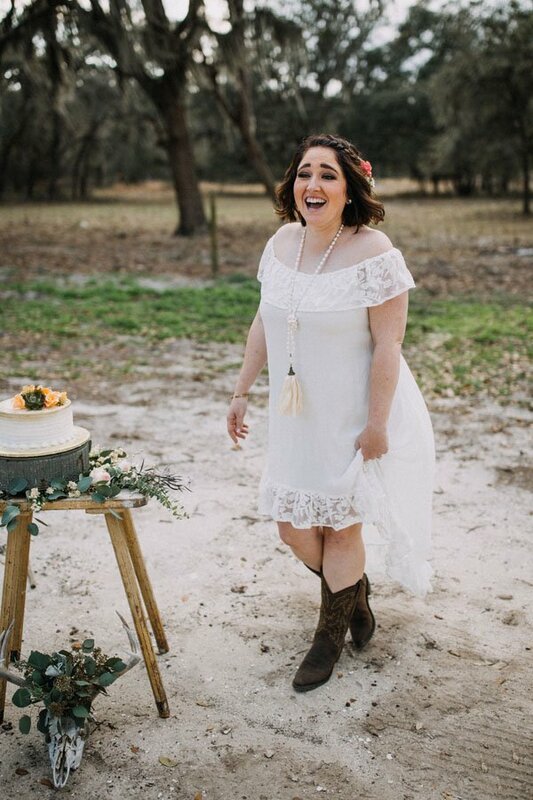 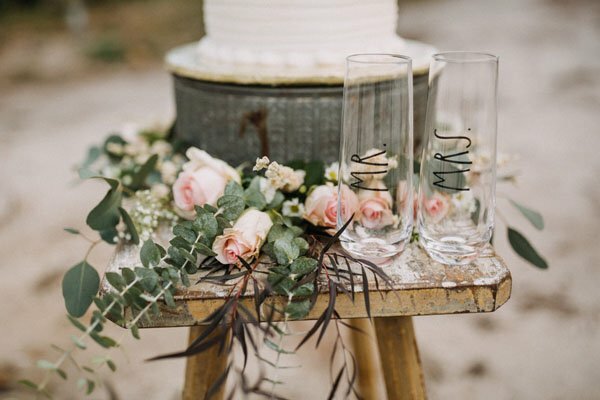 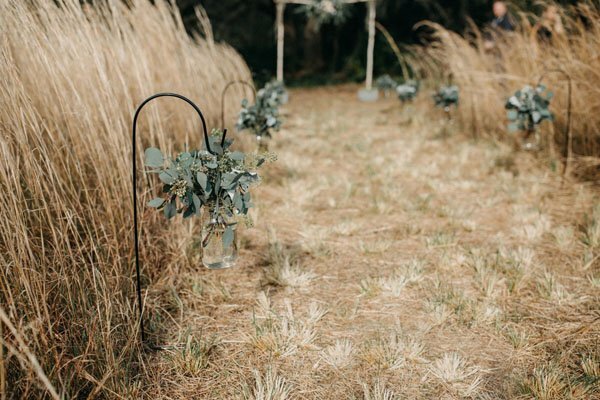 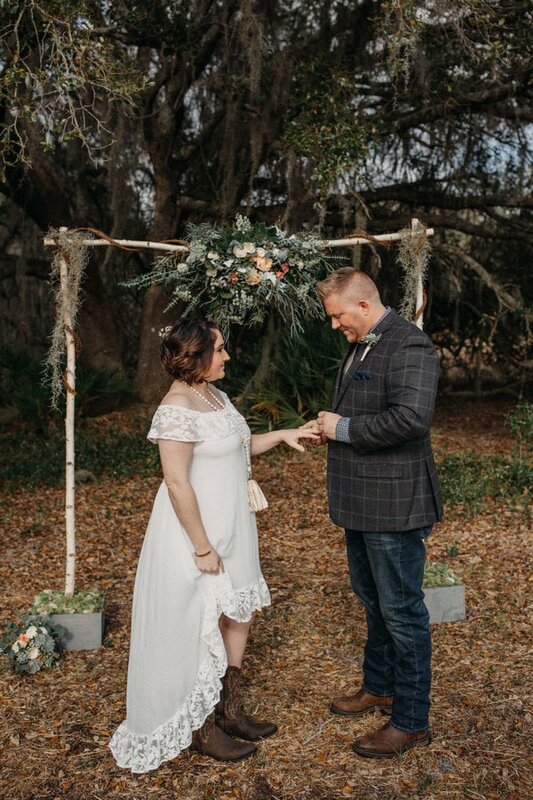 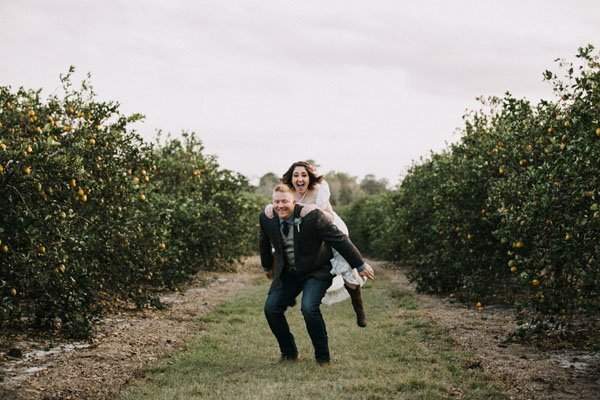 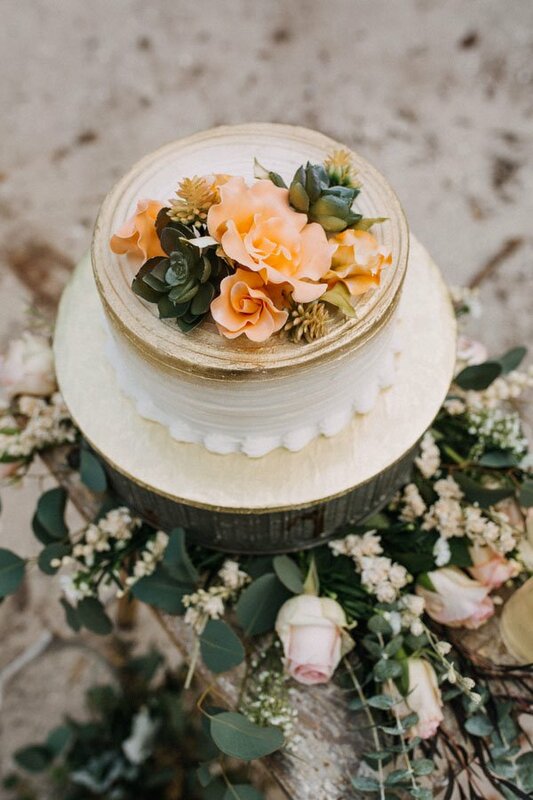 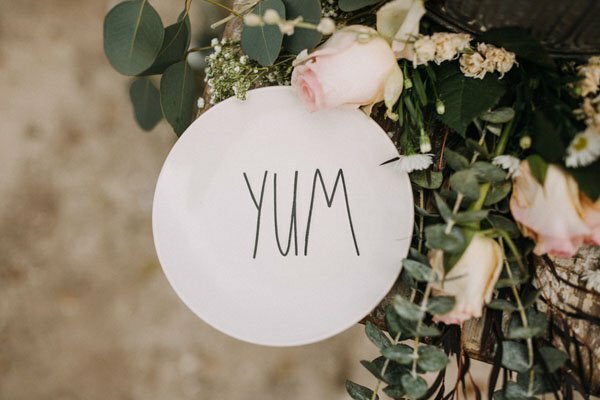 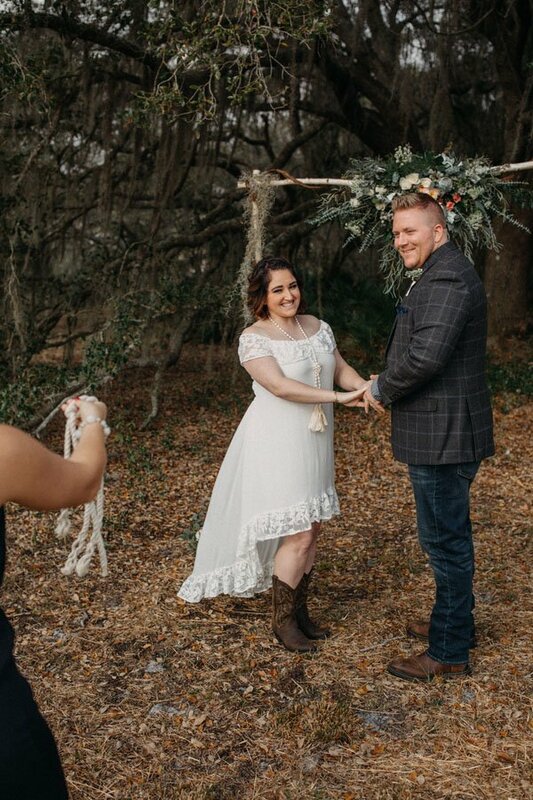 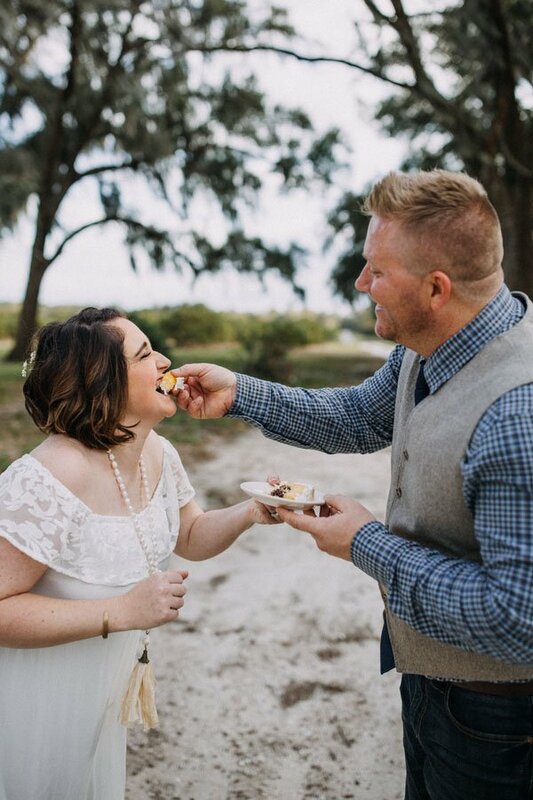 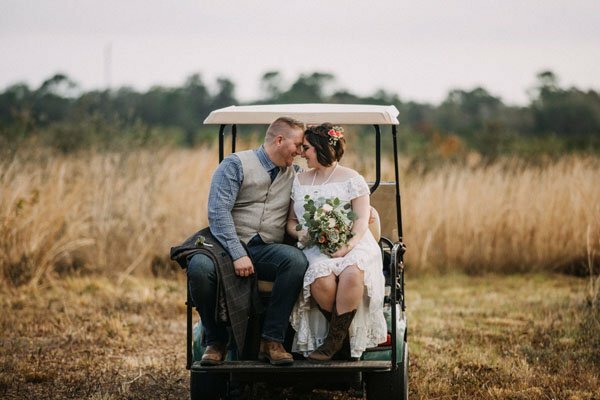 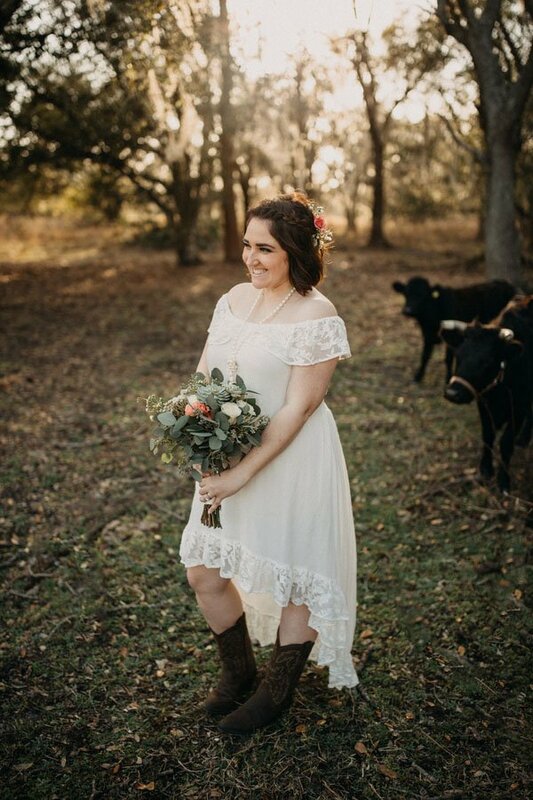 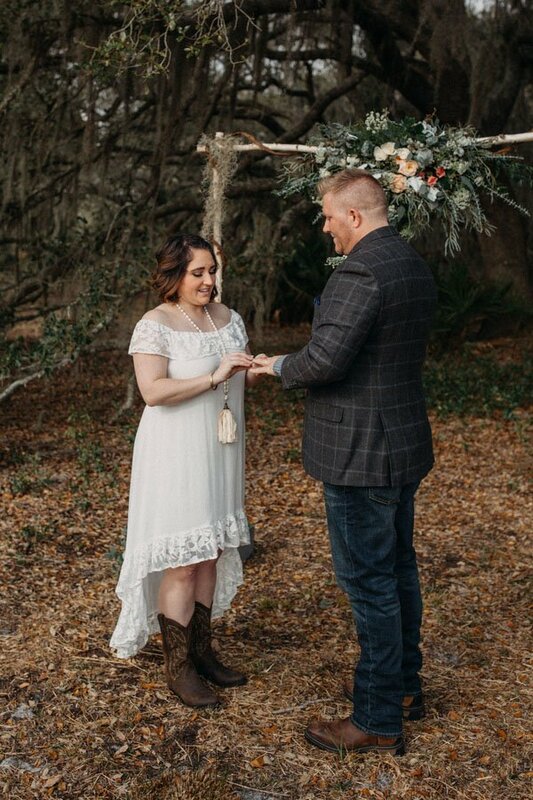 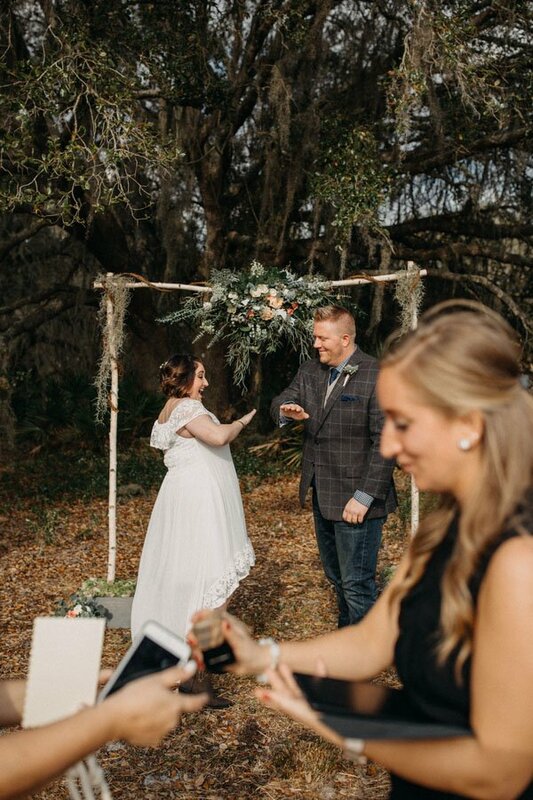 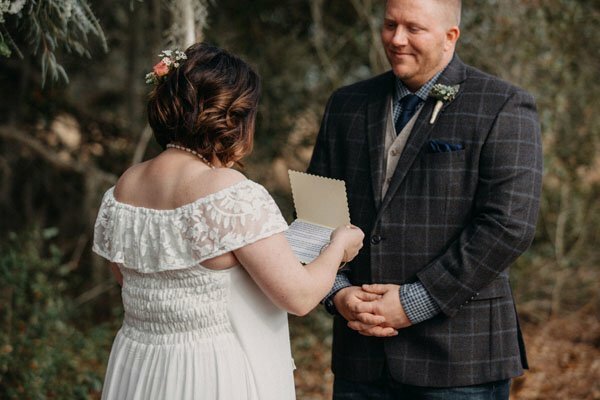 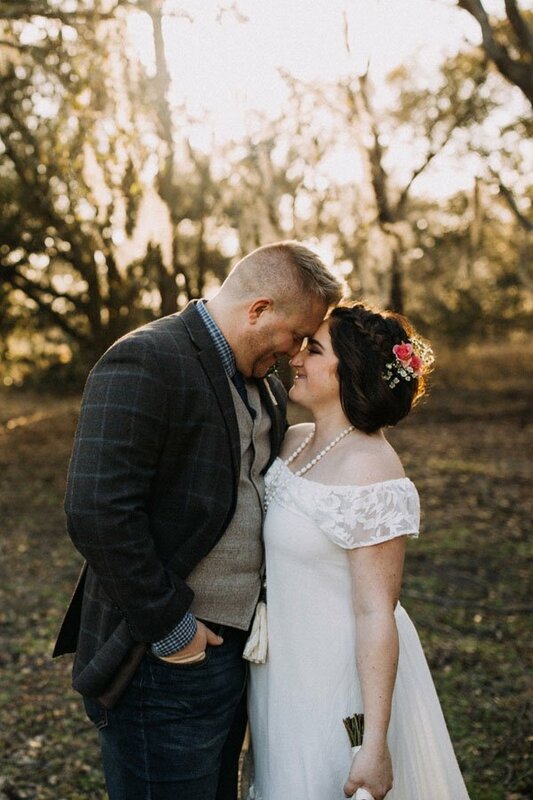 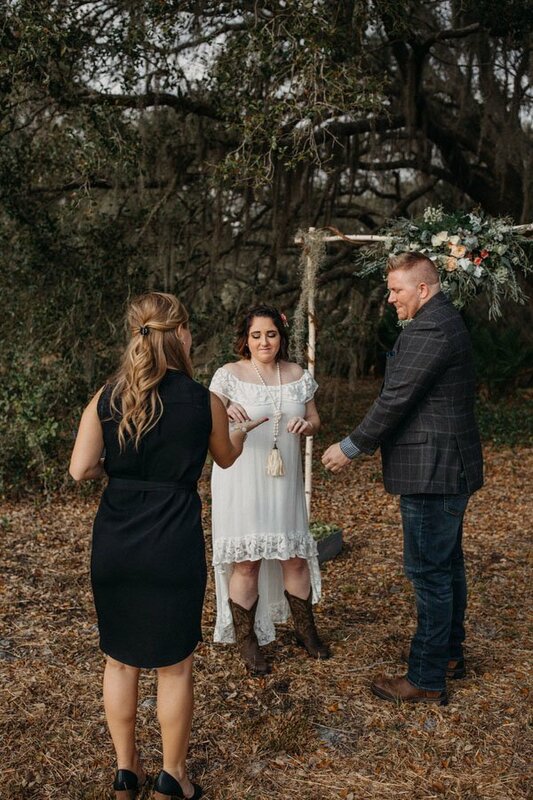 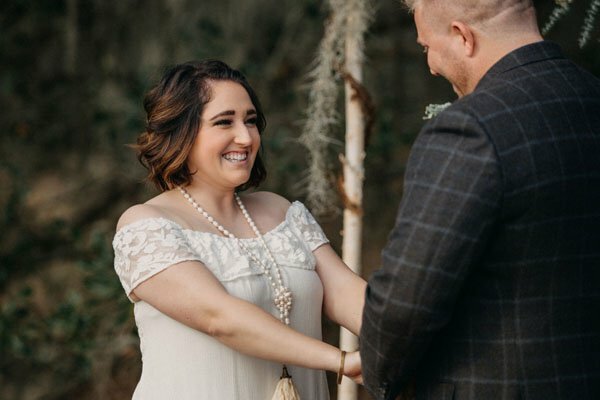 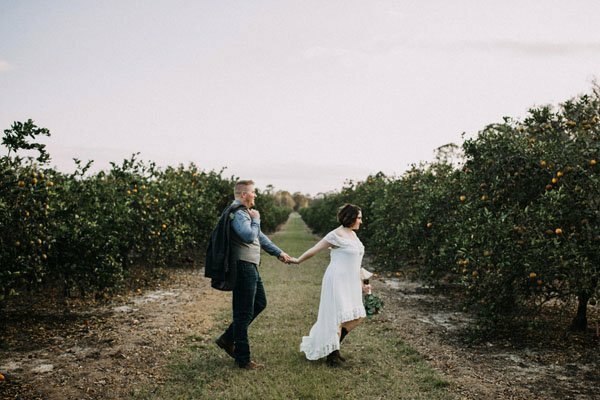 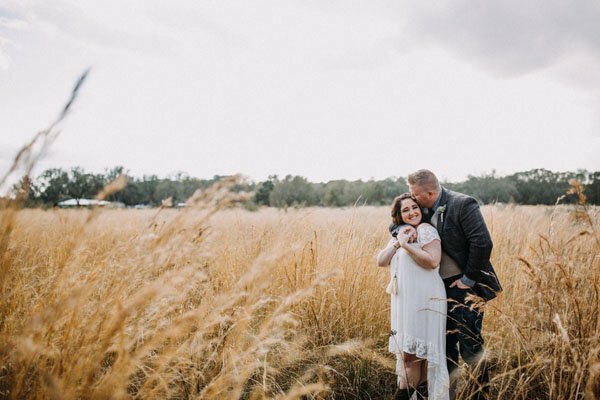 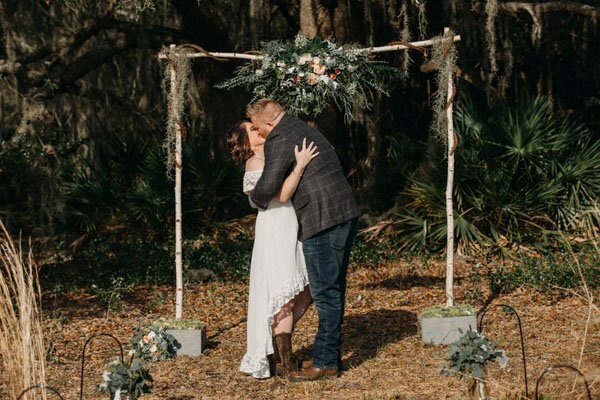 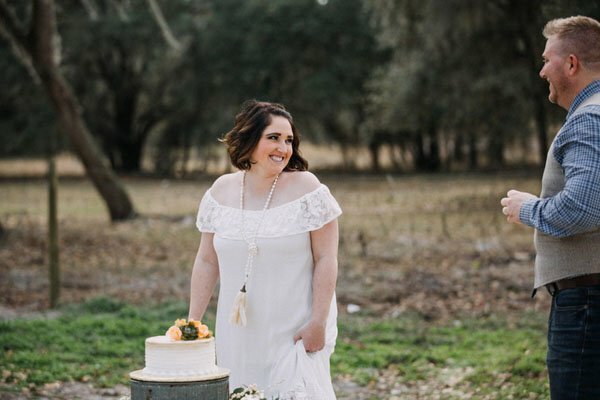 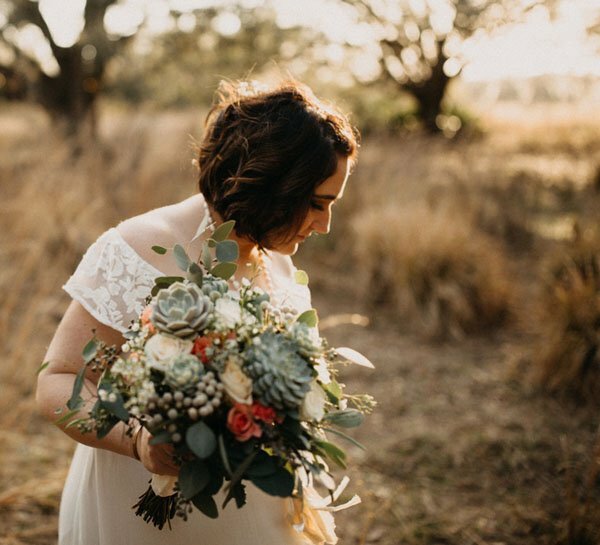 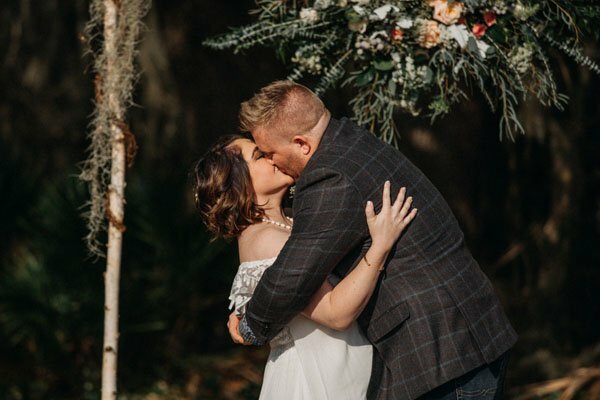 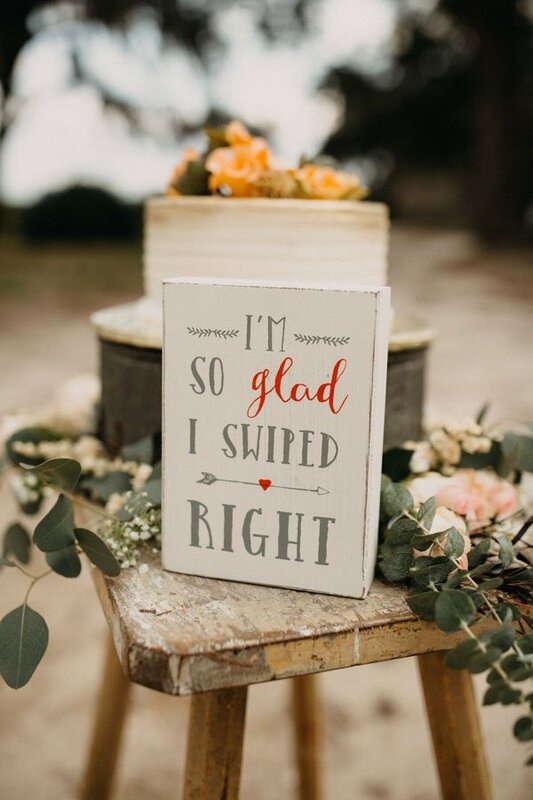 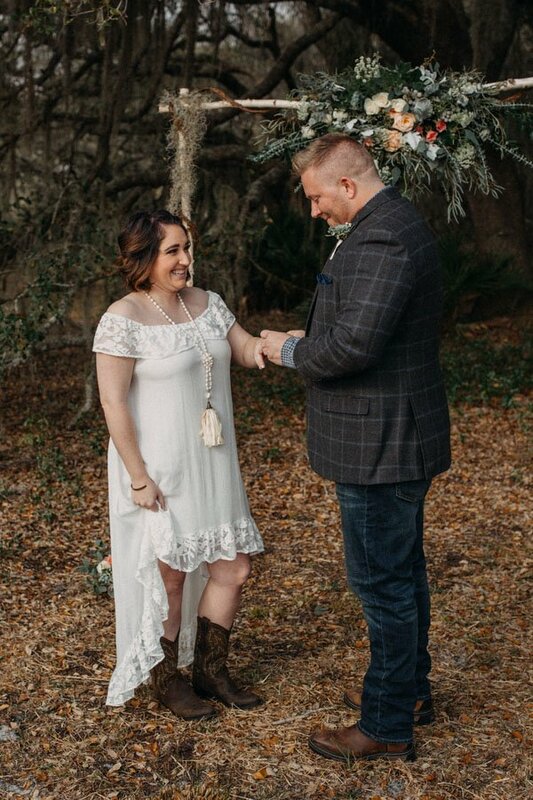 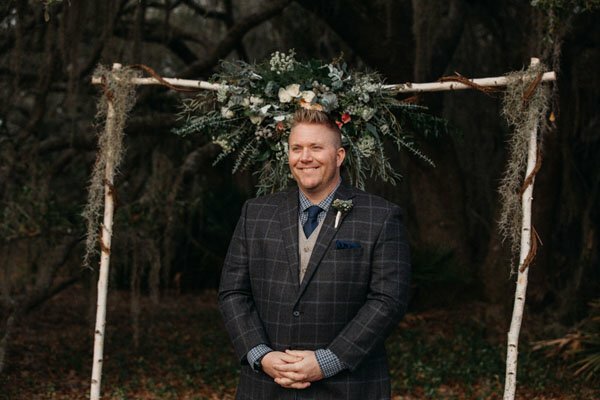 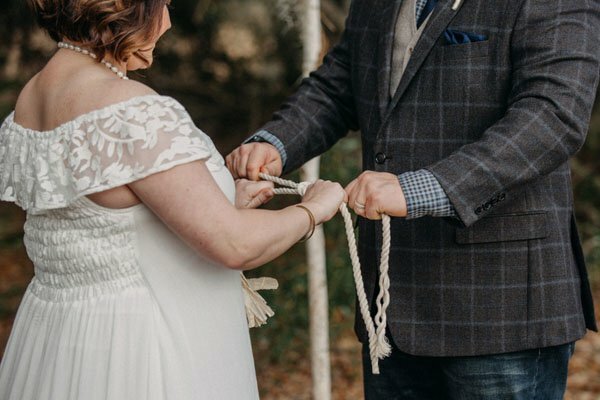 Captured so perfectly by Katelyn Prisco Photography, we’ll let her fill you in on all the sweet details, below!